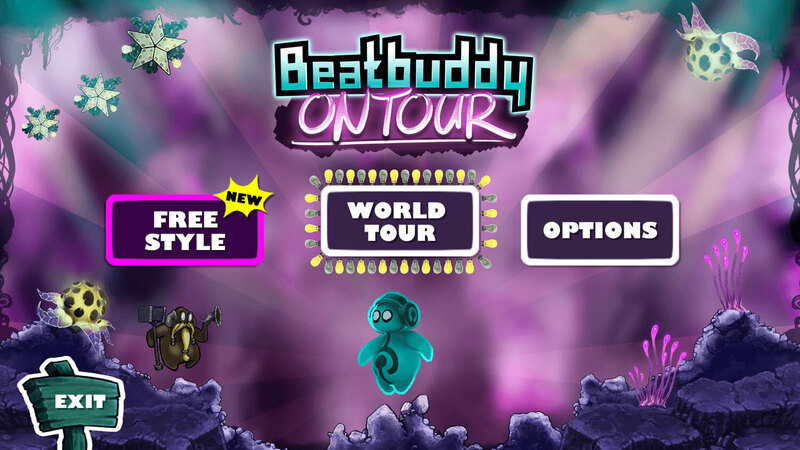 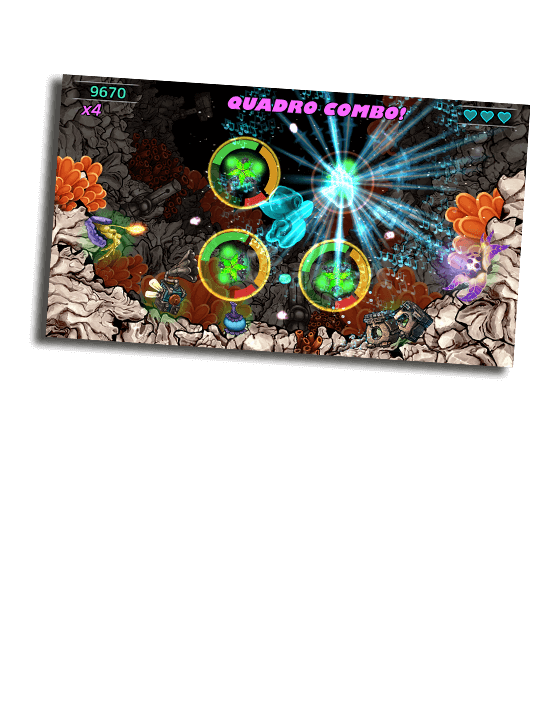 BEATBUDDY: ON TOUR is a fast paced action game set in the Beatbuddy universe. 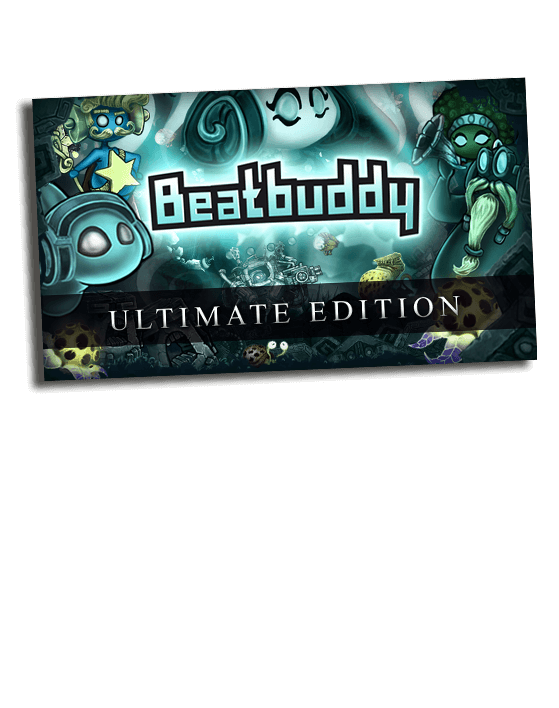 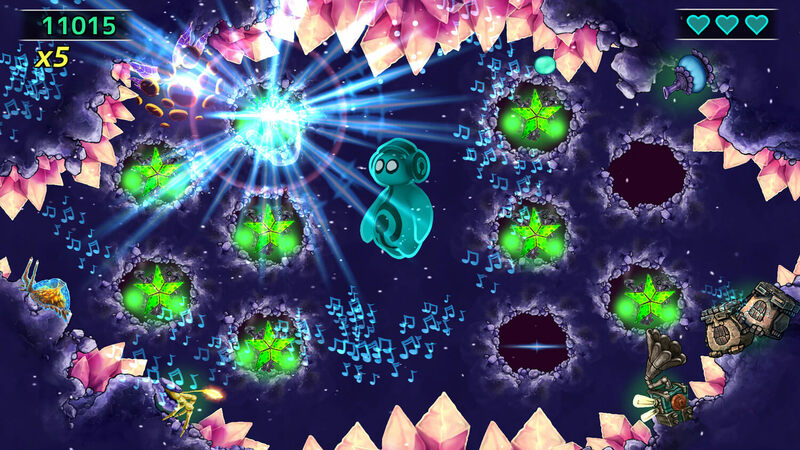 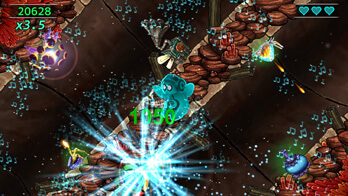 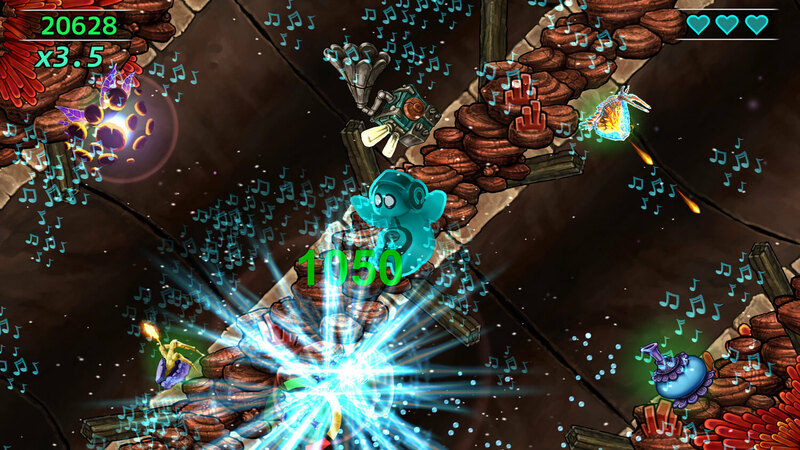 Help Beatbuddy to play awesome concerts all over Symphonia and master 36 funky levels. 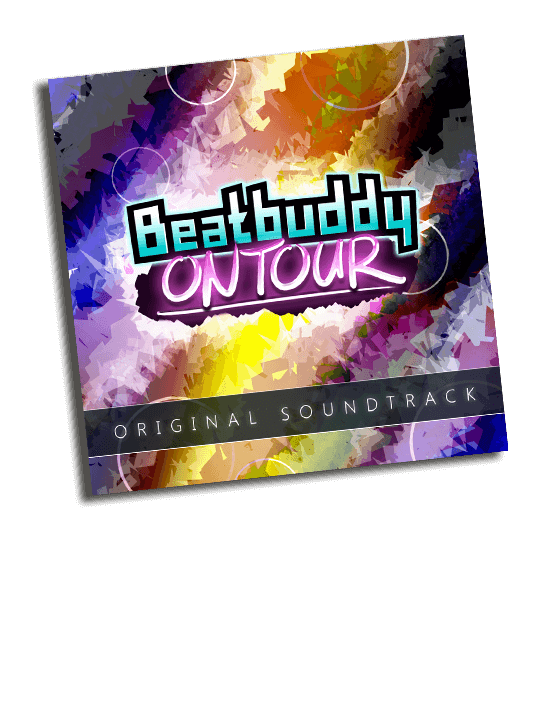 Compete with your friends on STEAM Leaderboards and unlock all instruments for the FREESTYLE mode. 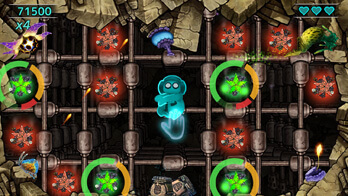 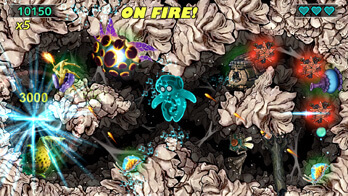 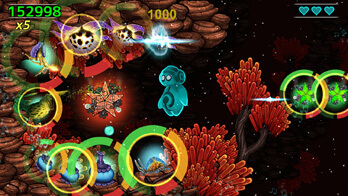 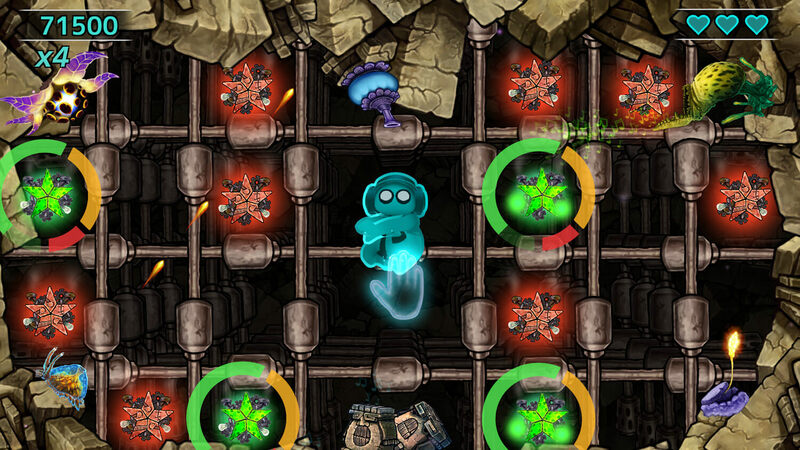 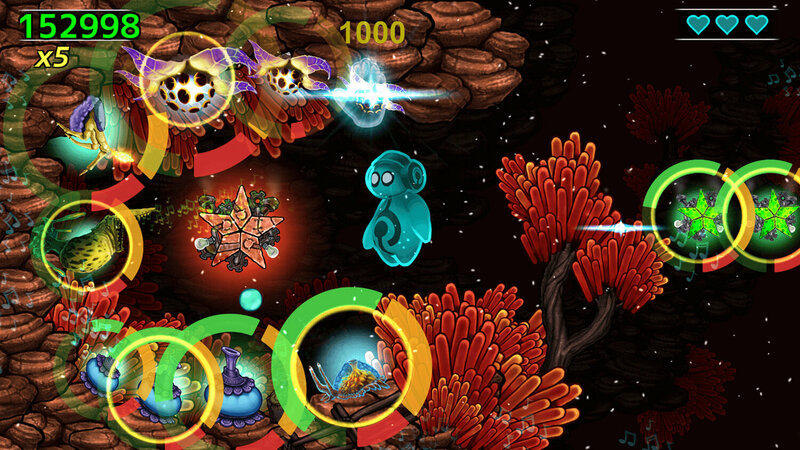 Beautiful hand-drawn action levels playable with MOUSE and TOUCH.